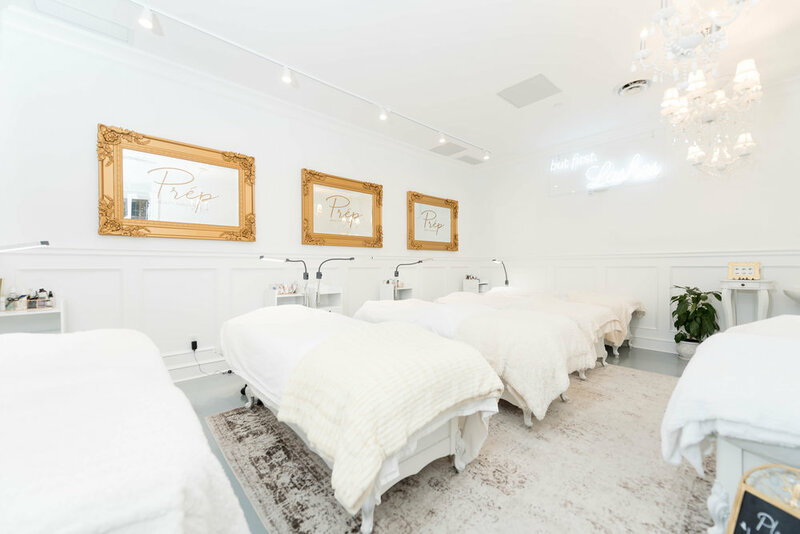 In our beauty studio, we offer individualized consultations prior to treatment to best cater to each person's needs. Just as different as we are from one another, our lashes, brows, and skin require different services. Our team works hard to accommodate you in finding the type, style, and pigment that will help you reach all your beauty goals. Let yourself be embraced by luxurious cotton sheets and soft waffle knit blankets. In each room, you’ll find top of the line lighting, individualized baskets for your belongings, and accommodating staff in your personalized session with your technician of choice. It's no secret that lashes are not all made and applied equally. In our studio, we use the highest quality lashes that are soft to the touch and incredibly lightweight for lashes that feel like your own. 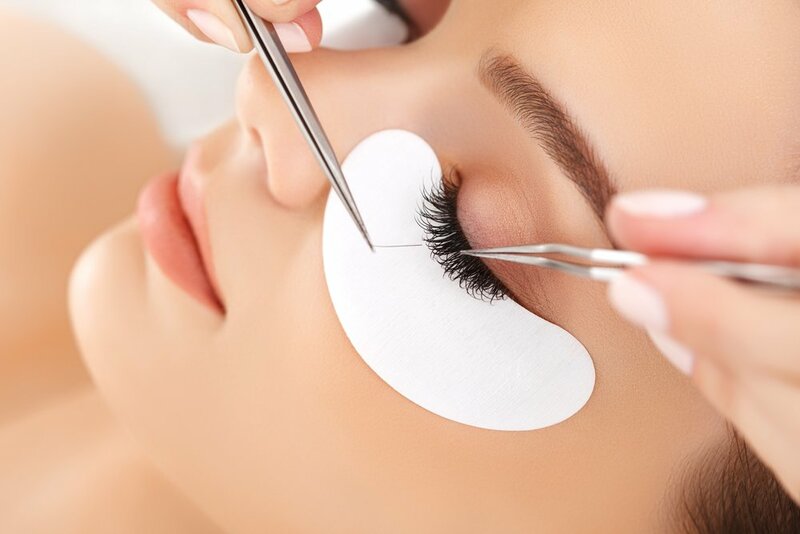 Each lash is personalized to your eyes in length and style to help you achieve the lashes of your dreams. Brows are the frames of the face. Finding the right shape and pigment to suit each persons' individual features are our specialty. Our brow philosophy is built on bringing out the natural features of the brows to create a polished, natural, and never overpowering look. We offer countless treatments for all your skincare needs from dehydrated skin, acne, recovery, etc. We understand that everyone is different and so we tailor each treatment to target individualized concerns to create a more balanced and radiant complexion.